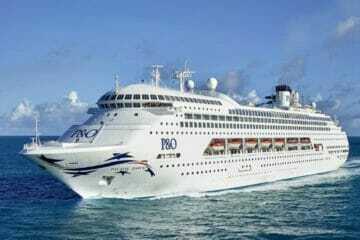 What’s better than a cruise along the South Pacific or the coast of Australia? A cruise with pizza delivery anywhere, anytime. 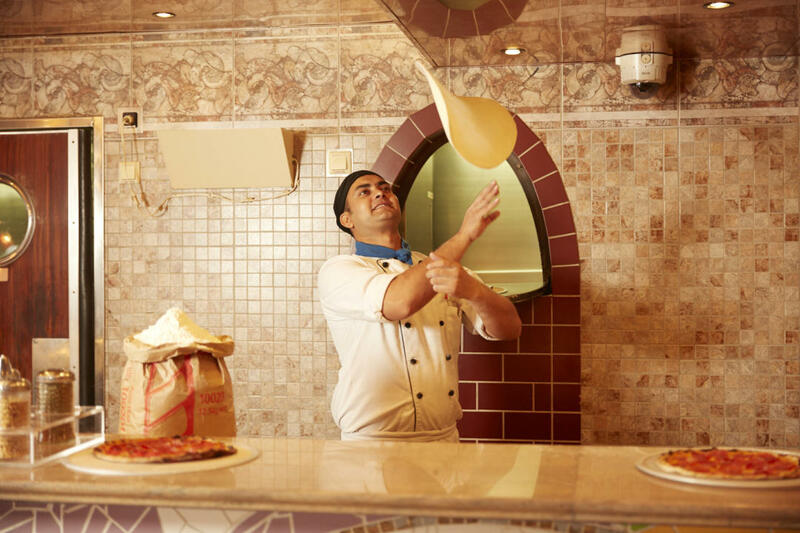 Carnival Cruise Line has launched their brand new ‘Pizza Anywhere’ feature. And we’re loving it. Craving a Quattro Formaggi? Perhaps a bit of Pepperoni action for your Friday night? Dying to resolve the great pineapple-on-pizza debate once and for all, but in need of a primary source? Using the Cruise Line App, guests can have their favourite pizza delivered whenever, wherever they are on the ship. For only $7. That’s right. Splashing about the waterpark, scorin’ some mini golf holes or relaxing at the spa. You can now do it all with pizza-in-hand. The new app feature is currently available onboard Carnival Spirit, and onboard the Carnival Splendor upon its arrival in Sydney this December. Five pizza varieties made from imported Italian flour are available, including Margherita, Funghi, Pepperoni, Quattro Formaggi and Hawaiian. To place an order, head on to the Carnival Cruise Line Hub App and select your location under the Pizza Delivery icon. The $7 flat rate will be charged straight to your Sail & Sign shipboard account. And if you’re concerned that the waiter won’t find you in a sea of hungry cruisers, you can snap a selfie so they know exactly what you look like.